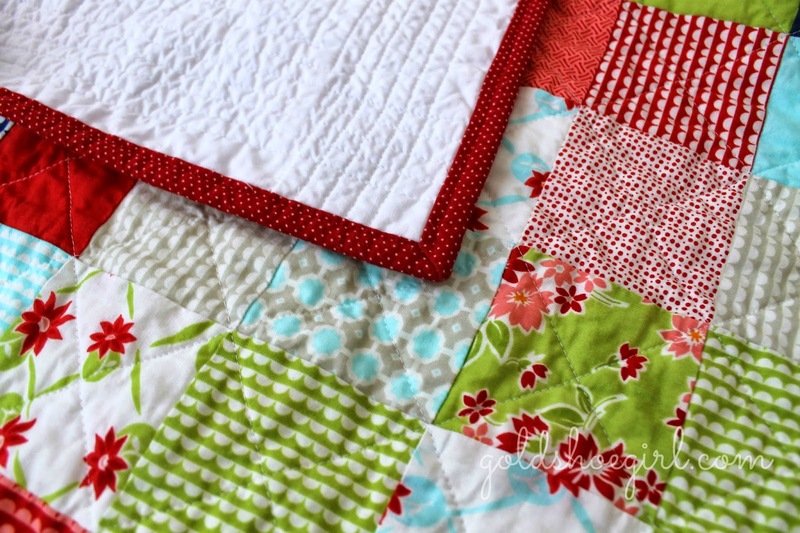 This quilt came about because I ended up with a good handful of patchwork squares leftover from my original Miss Kate bundle. 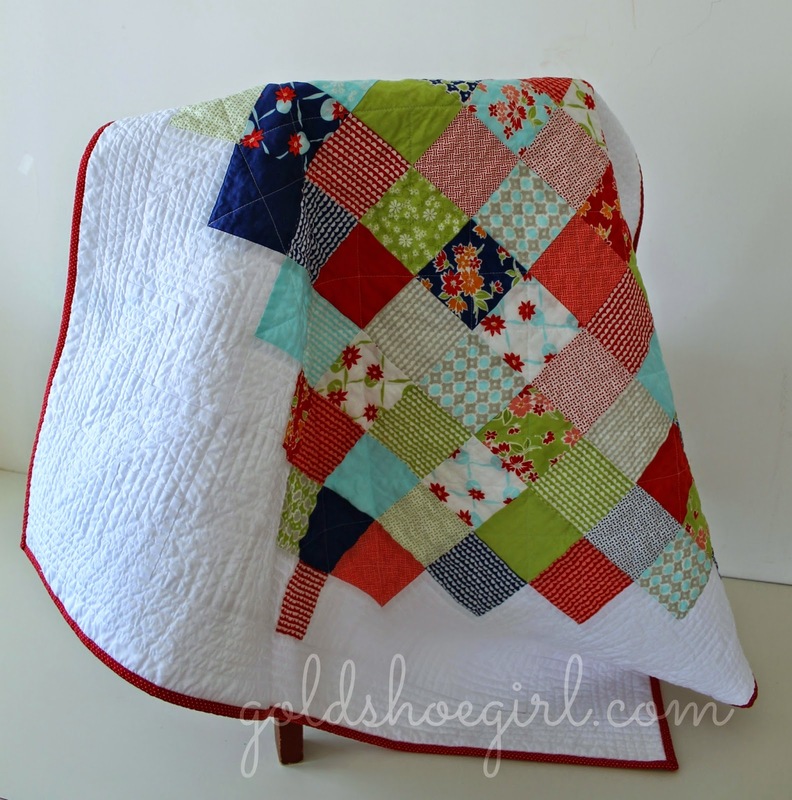 This is the 4th quilt I made from that bundle plus I made 3 pillows and 2 doll quilt sets and I still have a pretty good stack of scraps leftover!!! I was in the mood for some Valentine's love and this pattern goes together so quickly I knew it would be ideal for all my patchwork pieces. 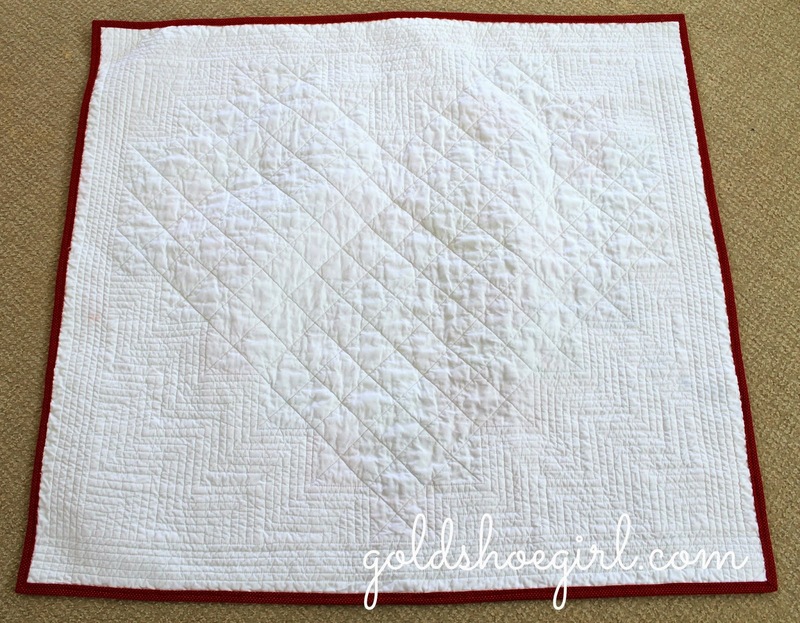 The last time I did this quilt pattern the heart wasn't as easy to see from the background so this time I decided to make the heart obvious by using white for the background. This is a baby quilt size and it finished up at 36 inches square. 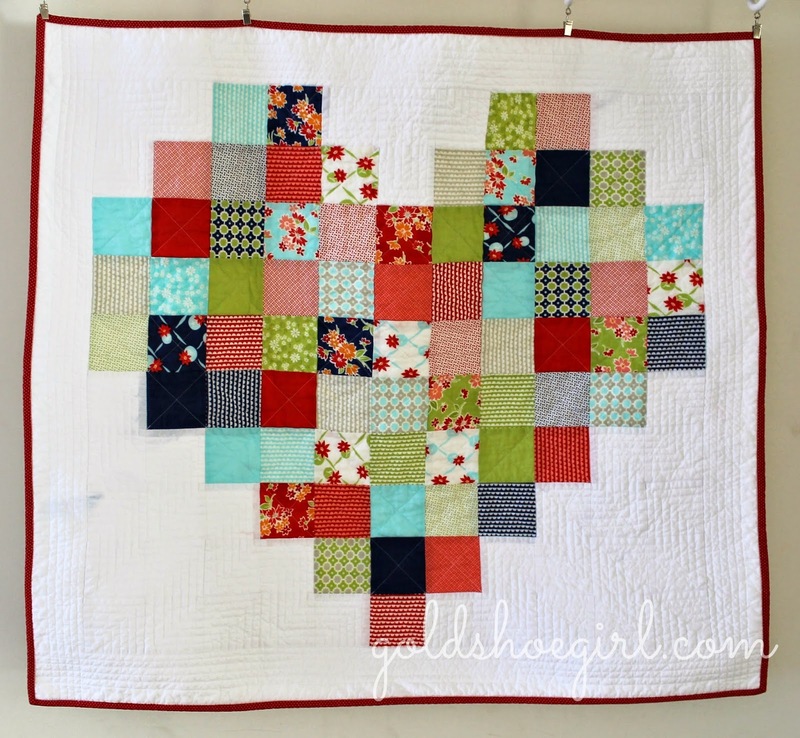 I used 3 inch patchwork squares for the heart. I really like how fun and bright this one turned out. For the binding I used a red with white polka dots print. It wasn't part of the Miss Kate collection but I had it on hand. I don't remember where it came from. I really went to town with the quilting on this one. 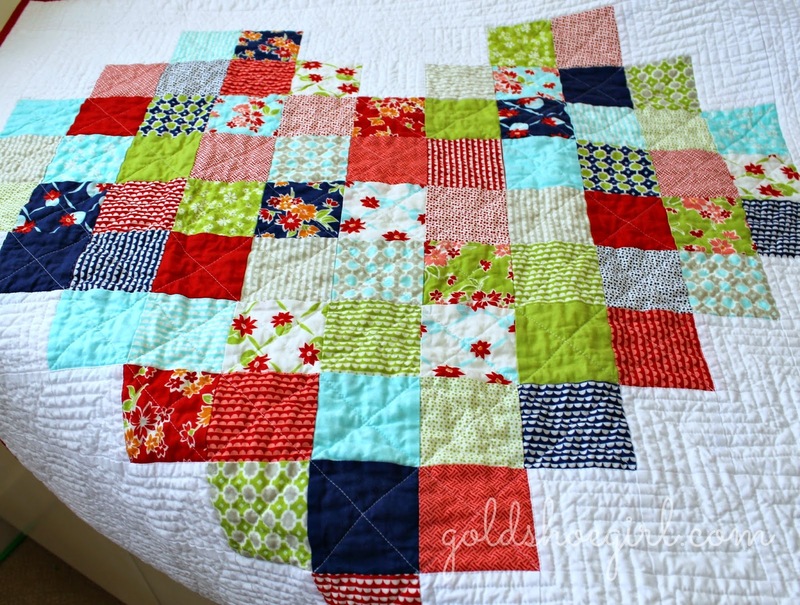 I crisscrossed the patchwork pieces and then did those dense straight lines zig zagging around the heart. 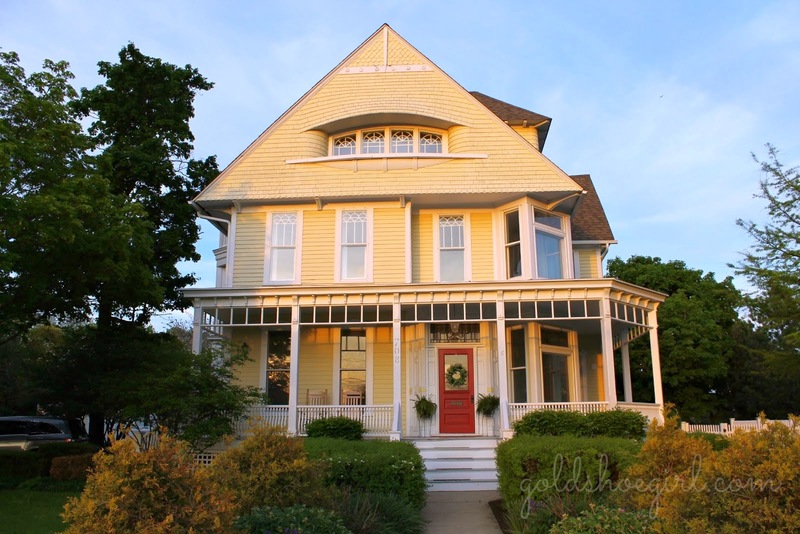 For the border I did long straight lines that crisscrossed at the corners. I like the way it turned out but boy it took a long time. I am a quick finish gal. I have found over the years that if a project takes too long then I get bored and distracted. That much quilting was about as much as I can handle. Anyone else the same way? Anyways, this one is available in my etsy shop just in time for Valentine's Day or it would be perfect for a baby shower gift too. You are clearly a true ARTIST!!!!!!!!!!!!!!!! What an artistic flair you possess! Glory be!!!!!!! !